When will be Dateline with Tamzin Outhwaite next episode air date? Is Dateline with Tamzin Outhwaite renewed or cancelled? Where to countdown Dateline with Tamzin Outhwaite air dates? Is Dateline with Tamzin Outhwaite worth watching? Real life crimes are investigated in Dateline with Tamzin Outhwaite, featuring baffling mysteries, cold cases and compelling real life dramas to uncover what really happened. Actress Tamzin Outhwaite looks behind the headlines at the baffling mysteries, cold cases and compelling real life dramas to uncover what really happened. When 79-year-old Vern Holbrook doesn't show up to meet his daughter-in-law, his family fear the worst. Police chase several leads only to discover a shocking, vengeful murder plot. 19-year-old Jessie Blodgett returns home after a pool party, only to be found strangled to death in her own bed just hours later. Who was behind this brutal murder? Almost two years after his wife's murder, Dr Joe Sonnier is found shot and stabbed to death in his home. It will take a love triangle and an unlikely friendship to find his killer. Dateline with Tamzin Outhwaite next episode air date provides TVMaze for you. 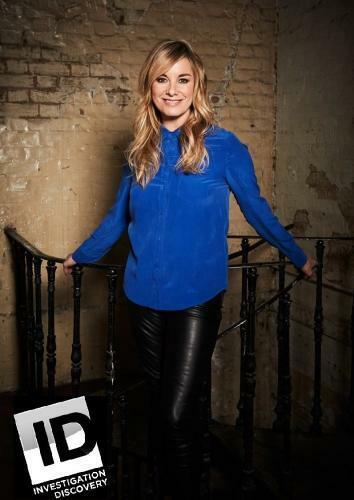 EpisoDate.com is your TV show guide to Countdown Dateline with Tamzin Outhwaite Episode Air Dates and to stay in touch with Dateline with Tamzin Outhwaite next episode Air Date and your others favorite TV Shows. Add the shows you like to a "Watchlist" and let the site take it from there.